The next step in Firearms Skills and Awareness. Our Defensive Handgun Course builds upon the basics learned in our Concealed Pistol course and expands your Handgun capabilities. 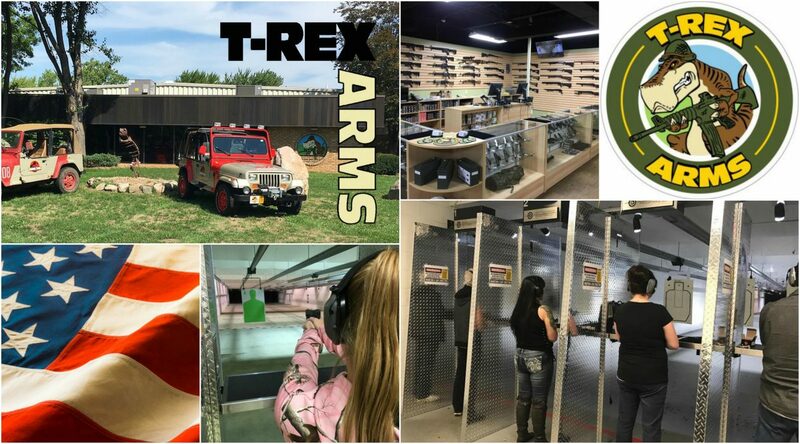 Each course is a mix of both classroom and range time, under supervision from our instructors. You must complete each course before you can advance to the next. Please contact us at 734-325-7898 for more information or to sign up for the classes.